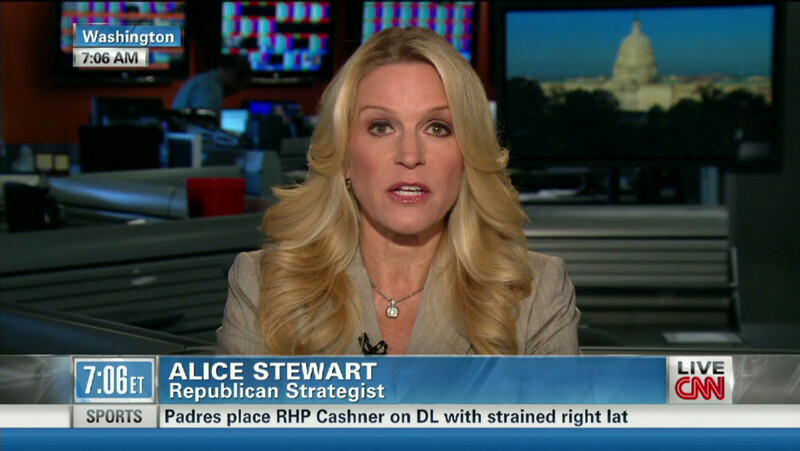 CNN Political Commentator, Alice Stewart Says…She Loves Donald Trump And Will Vote For Him Again. 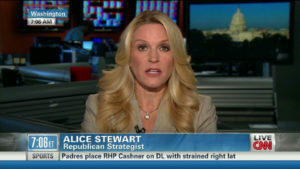 CNN Political Analyst, Kirsten Powers, Says White Women…Like Alice Stewart…Who Support Donald Trump “Are Racist.” SURPRISE! SURPRISE! Donald Trump’s Supporters Are “Ride or Die” With That No Good Devil.